Wouldn’t it be great if increasing member engagement had dropped off the outstanding priority list for Not for Profit (NFP), Membership or Association organisations? Why? Because it would mean that the sector had ‘cracked’ one of the biggest challenges it faces. Sadly, the sector is not there yet and driving up membership engagement remains a ‘very hard nut to crack’ for NFP, Membership and Association professionals. 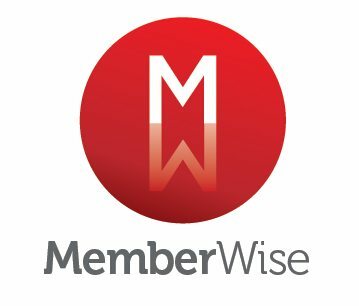 Help is at hand – MemberWise’s Member Engagement Hub and Member Engagement Toolkit has become a key online resource for professionals looking for help and advice, and Member Engagement is firmly on the agenda at the Membership Excellence Conference 2018 in April. Member data: how do you get it and what do you do with it? However, if you are one of the many membership professionals struggling to understand if and how your members engage with your organisation, it is worth stepping back and considering how you obtain the crucial information you need to ‘know’ about your members, where this data is held and what you are doing with it. The ability to personalise this data is the key to unlocking member engagement. But where should it be stored? Let’s assume that your organisation is deploying a fully integrated web and CRM solution and the data captured on your website is automatically placed securely in your CRM system. Your CRM system will then allow you to use this very valuable data to the best possible advantage. 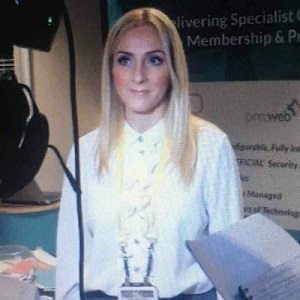 With an integrated solution you would not only be able to understand the types of events being booked for example, you would also be able to see website browsing data – what pages did your member visit? What content did they consume? What blogs did they comment on and so on. Does your website deliver what your members want? If your website is how you encourage your members to engage with you, is it easy for you to measure and understand how members are engaging with you online? Does your website encourage your members to share information so you can serve-up personalised content to provide user journeys that are tailored to their needs and preferences? If not, then it is unlikely that members will be motivated to provide you with the additional information you need to deliver a truly engaging, personalised, value driven online experience – the very thing that MemberWise tells us matters most to members. Without a tightly integrated web and CRM solution you will be unable to build up a picture of your members as individuals and to understand what they do and do not like, what they want and do not want to hear/learn about, their geographical location, etc., and importantly, what they want and expect from your organisation. Without this insight it is difficult to drive engagement with and from members. 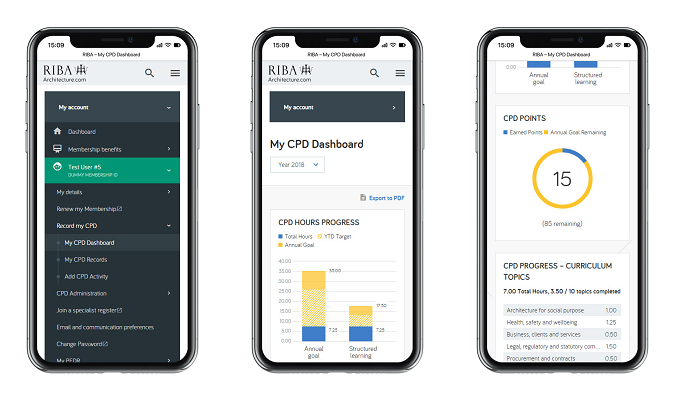 Without a website that is integrated with your CRM solution the insight you could have obtained, from members’ online interactions is not available. Why? Because even the most modern CRM systems do not record your member’s browsing behaviour as well as their online transactions. With a single, integrated web and CRM solution all the data captured is automatically held in one place, your CRM system, and crucially can be analysed. This analysis allows you to get to ‘know’ your individual members and to make connections between the behaviours of those members sharing similar characteristics. To this end you can tailor products, services and content at a personalised level – the holy grail of engagement. For example, members who select communications they want to receive, groups or forums they may want to join or events they want to attend, can be presented with options which exactly match their preferences, based on not just what they tell you but also what you can surmise from their browsing behaviour and/or the behaviour of others sharing similar characteristics. As members make choices around what they want from your organisation you can provide them with more personalised options, i.e. advising them that members who made similar choices then joined XYZ forum, or attended PDQ event or read ABC eShot. The more personalised content a member receives the more likely he or she is to fully engage with your organisation. Members feel valued, part of a community and that your organisation really ‘knows‘ them. For more than 20 years ProTech has been delivering specialist CRM software and change management services to the Not for Profit (NFP) and public sectors. By adding ProWeb, (secure digital platform) and ProCloud (a fully managed Cloud CRM offering) to its specialist CRM and change management solution portfolio, ProTech delivers a Government security accredited fully integrated web and CRM platform.